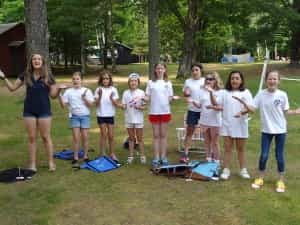 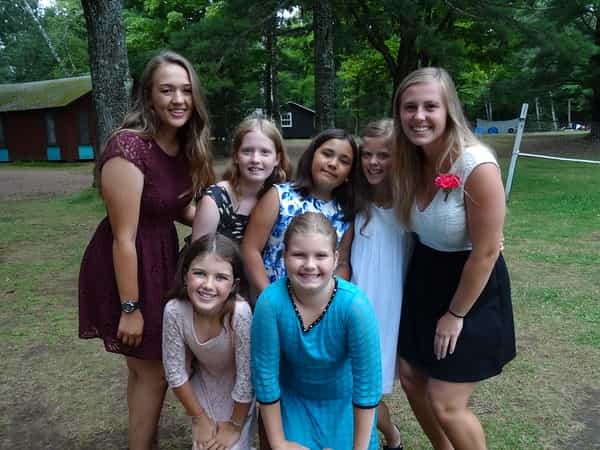 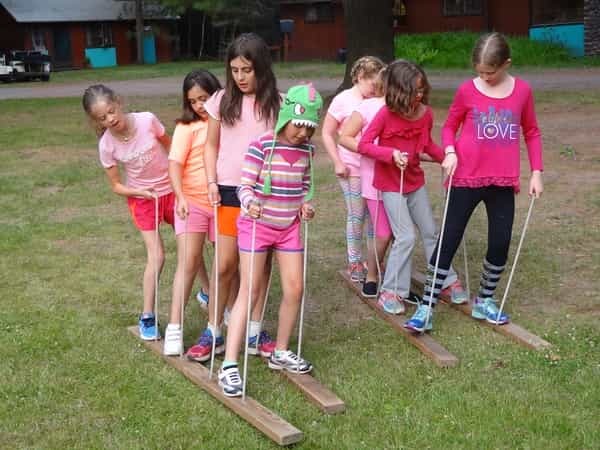 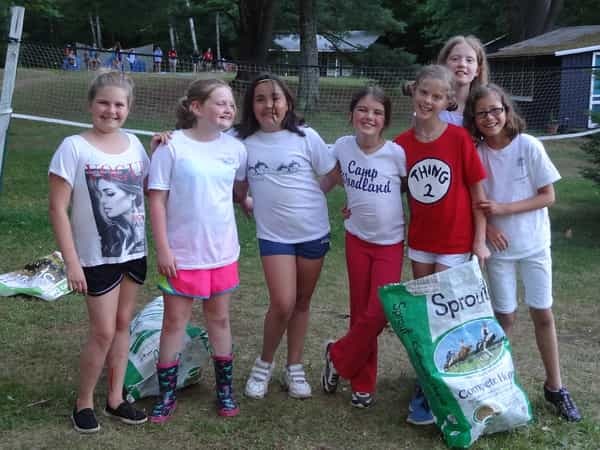 Camp Woodland | Happy Back to School from Treetops! 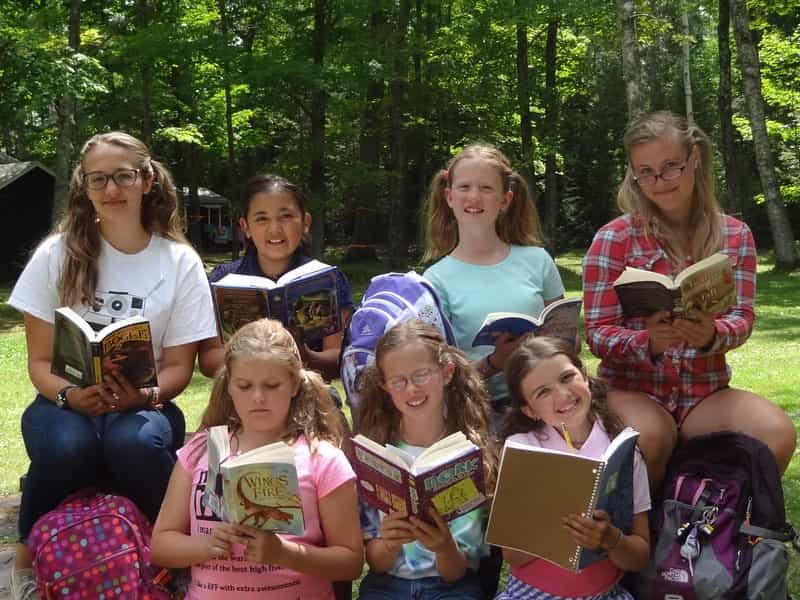 Happy Back to School from Treetops! Molly: Sometimes I set standards way too high for myself and I don’t need to do that. I like who I am!